Today we are excited to announce that Kaltura is providing a first to market complete legacy and modular DRM solution for cross-platform secure playback. This will include added support for DASH and the Common Encryption (CENC) standard enabling media companies, content rights owners and OTT providers to stream premium content without needing to worry about which browser, device or platform is being used. We have partnered with Castlabs to provide the most advanced multi-DRM capabilities that enable two-way universal DRM. With Google and others moving to deprecate or disable existing content protection systems (e.g. Widevine Classic and Silverlight plugins), and Google choosing to disable NPAPI (Netscape Plugin Application Programming Interface) support in the Chrome browser in April 2015, Kaltura’s Modular DRM allows video service providers to gracefully transition without disrupting service, and solves with one unified secure video player the end-of-life challenge of existing player technology. The Kaltura video player also now supports client-side translation of existing Smooth Streaming streams into DASH common encryption for playback in Chrome/Internet Explorer browsers that support the HTML5 EME standard. 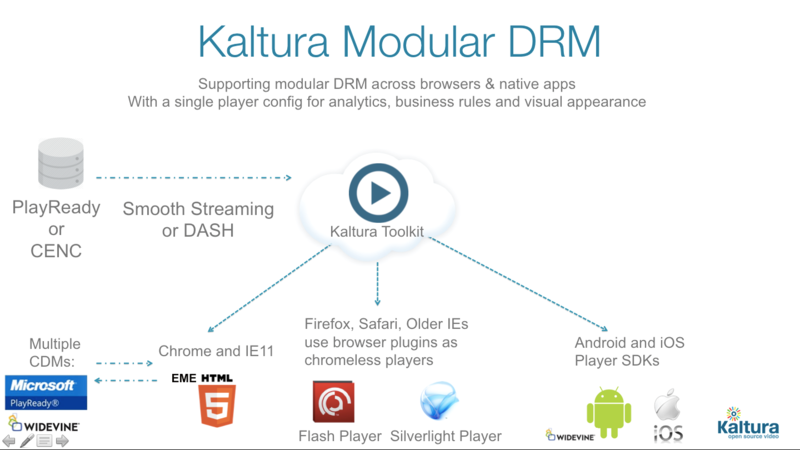 Where old methods of handling DRM demanded separate files and separate players for each DRM technology, Kaltura’s solution uses a single unified player across browsers and native apps to ensure seamless support for analytics, business rules, and the user experience. 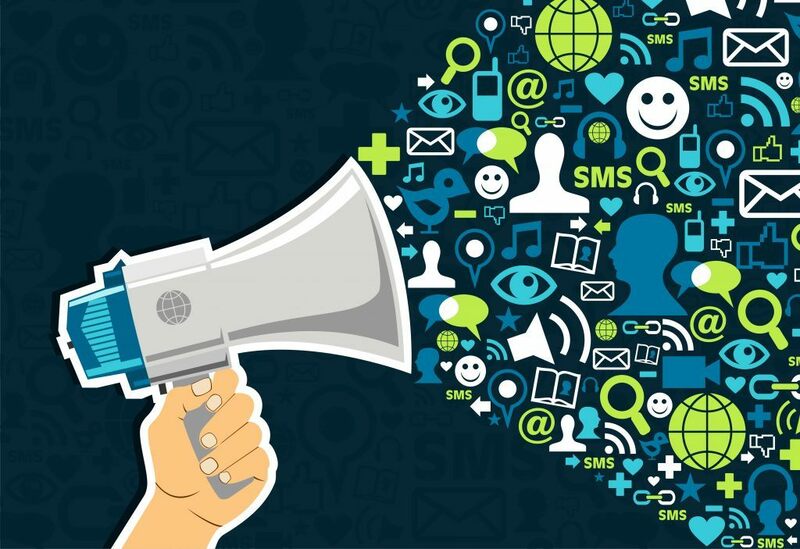 Using this single standard also reduces the storage space required for files, the effort needed for content management, and the fees associated with multiple delivery technologies. Read the complete Press Release for a complete summation of the announcement.